Morning Meadow iPhone Case by Valerie Anne Kelly | Society6. 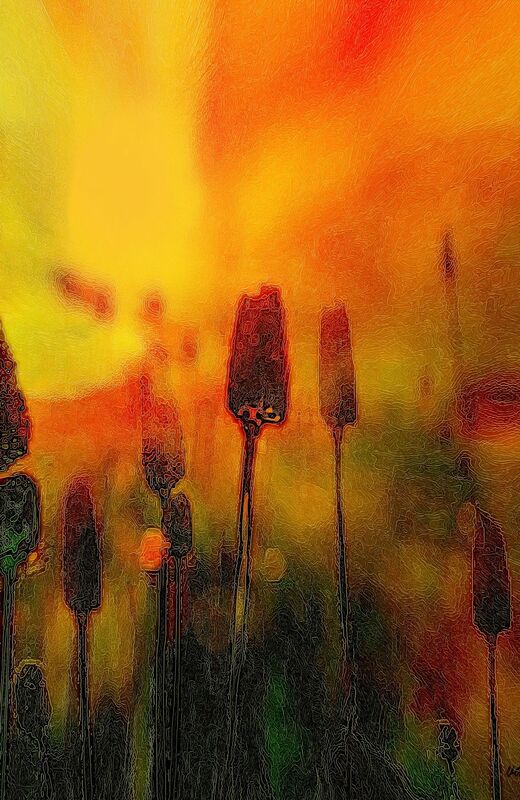 This entry was posted in Art, iPhone cases, shop, Shops - (Stores), Stores, valzart and tagged Abstracts, Art, meadow, Nature, painting, Society6, sunrise, Valerie Anne Kelly, valzart, wildflowers by valzart. Bookmark the permalink.